If you're looking for Interracial dating, you've just landed at the perfect and most exciting Christian dating site on the web. We've matched thousands of single Christians over the many years we have been operating (since 1999, in fact) and we're sure that you'll connect with great singles who are looking for their perfect match. Our search was designed for singles to connect with the exact people they're looking for and start a relationship with. You can search by location, faith, relationship, race, and much more. 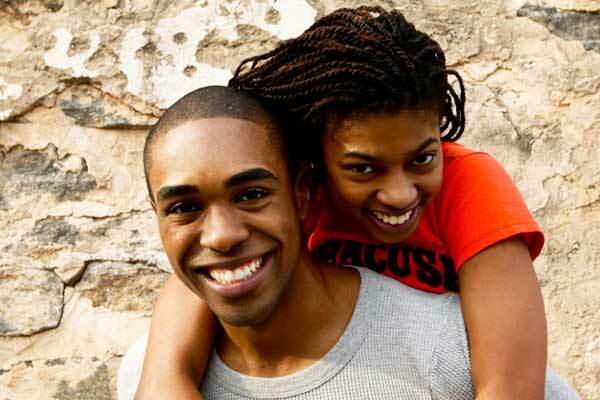 Our search has lots of options that you can use to find that interracial dating relationship you've been looking for. We know how important it is for you to be equally yoked and we built this dating site exactly for people like you. It's easy to navigate, fun to connect, and exciting to meet. Our members are all single and all Christian. If you're looking for dating online, you've come to the right dating spot. ChristianCafe.com is proud to be owned and operated by Christian. We understand that your faith is one of the most important things for you when looking for your true love. Matches are made in heaven, to be sure, but on earth, looking on the right place to start your relationship journey is fundamental to any single who's serious about find the right mate to marry. Interracial dating is a great way for you not just to meet other singles, but also to connect with other believers and make new friends from all races. We're sure that even if you don't find that special someone on our dating site, you'll connect and interact with thousands of others who along the way who may become life long friends. So, what are you waiting for? C'mon in for your FREE trial!